Customizable laboratory and work gowns. 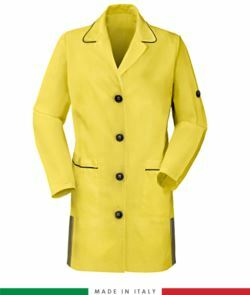 Models for men and women. 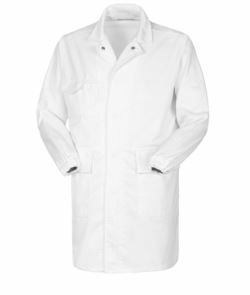 For sure, the white lab coat is a classic that never sets, but we want to offer a wide choice of colors that will match perfectly with your business. 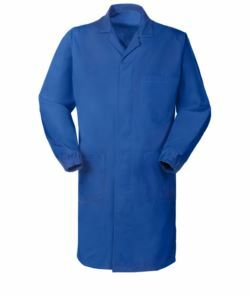 We deal with professional coats and smocks, laboratory coats with push or manual buttons, workwear for the food industry, with or without elasticated wrists, with velcro closure. We have also three-quarters and knee-high professional women's coats. To make your coats really unique, we can customize with different techniques, such as embroidery, screen printing etc. We can also create tailor-made coats just for your business. 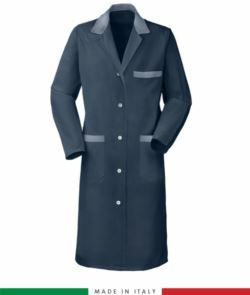 Call us for information or request a free quote from.